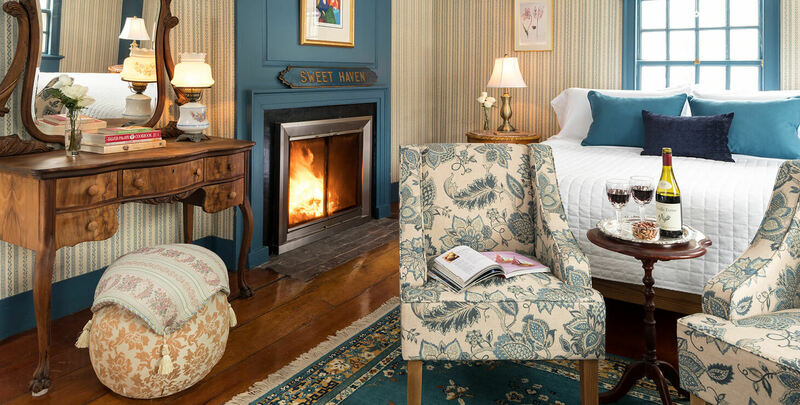 Our historic Kennebunkport B&B offers six romantic guest rooms featuring fireplaces, en-suite modern bathrooms and more. 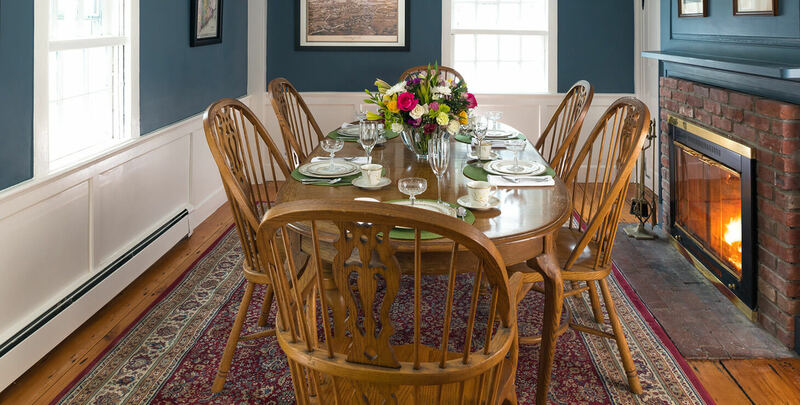 Choose your perfect room and book a romantic getaway in Kennebunkport, Maine today! 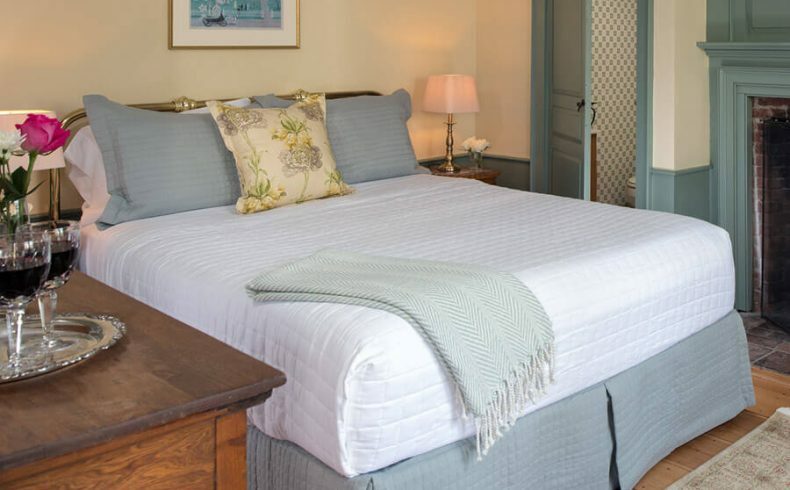 The Waldo Emerson Inn is dedicated to the comfort of all its guests and the following policies are designed to ensure an enjoyable and comfortable stay in our Kennebunk inn. Policies are subject to change as required. Check-in is between 3:00 p.m. to 6:00 p.m.
Check-out is before 11:00 a.m.
All rates are based on double occupancy. 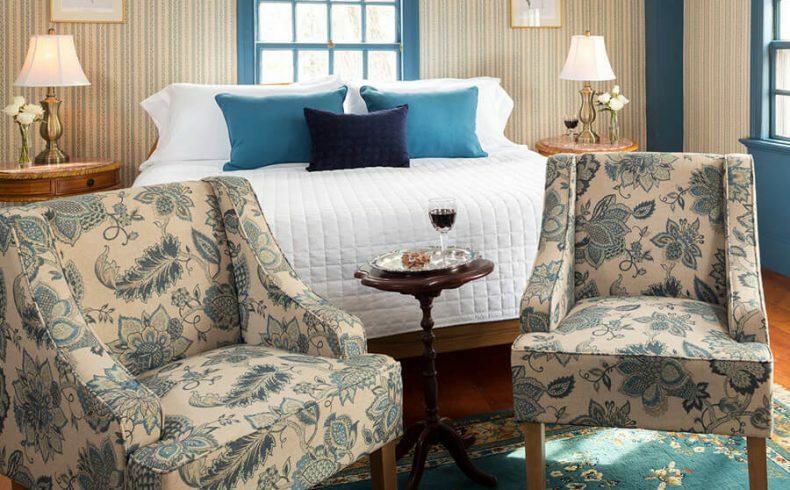 A limited number of rooms can accommodate additional guests for an additional $50 per person. We accept VISA, MasterCard, Discover, American Express and cash. However, all reservations must be secured with a credit card. All applicable discounts and gift certificates must be redeemed at the time the reservation is made. 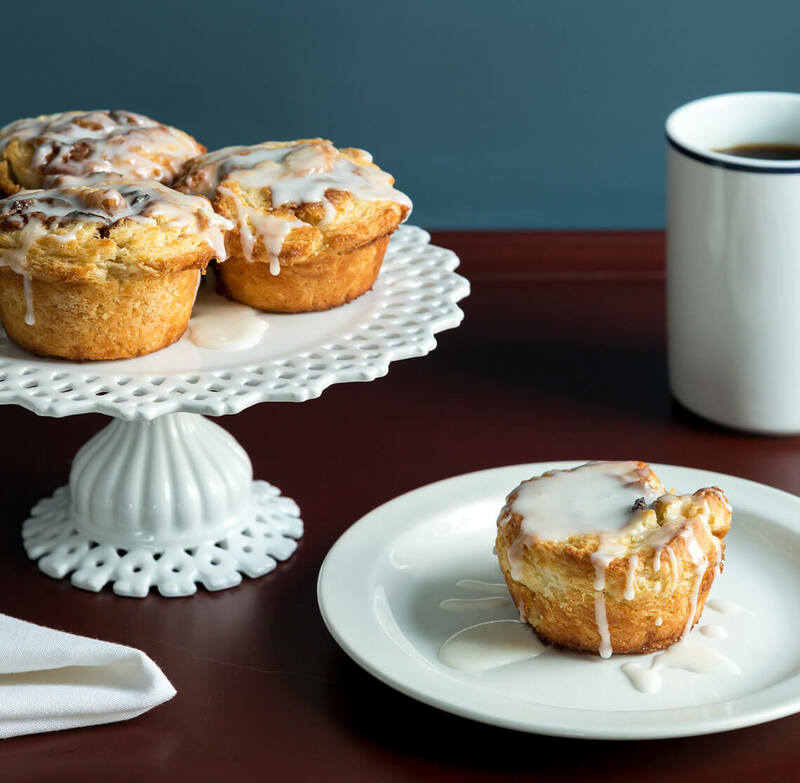 Breakfast is served between 8:00 a.m. and 9:00 a.m. The inn is not appropriate for guests under 12. 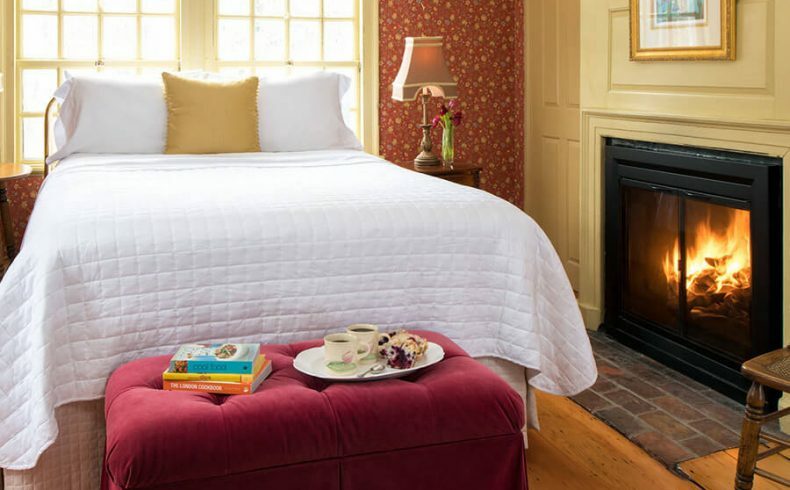 The Waldo Emerson Inn is a NON-SMOKING property. Guests who disregard our policy will be charged a $250 housekeeping fee for additional room cleaning. Due to the historic nature of the inn, burning candles is strictly forbidden. A minimum deposit of one night’s rate per room is required at the time of the reservation, for two or more nights 50% of the total is required at time of the reservation. Balance due will be charged upon arrival to the credit card on file. Please advise if a different credit card will be used. Peak Season and Christmas Prelude reservations made 14 days or less prior to arrival will be charged in full and are non-refundable. 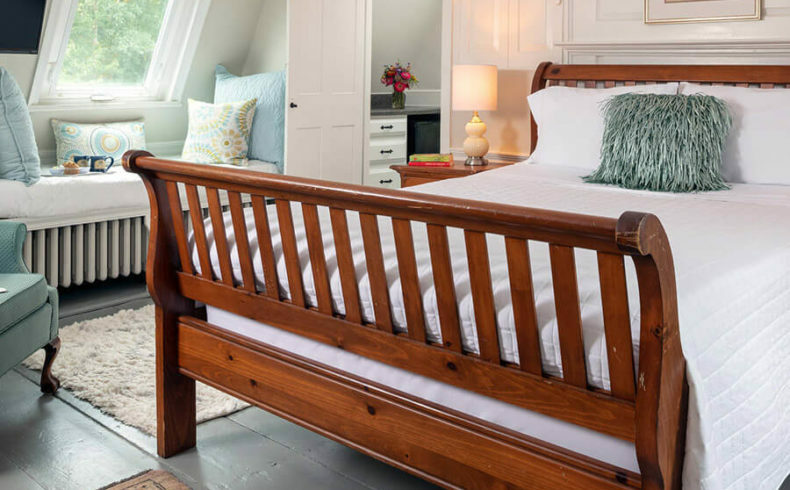 Major holidays require a three-night minimum; two-night minimum is required during the peak season (July-October and Christmas Prelude). 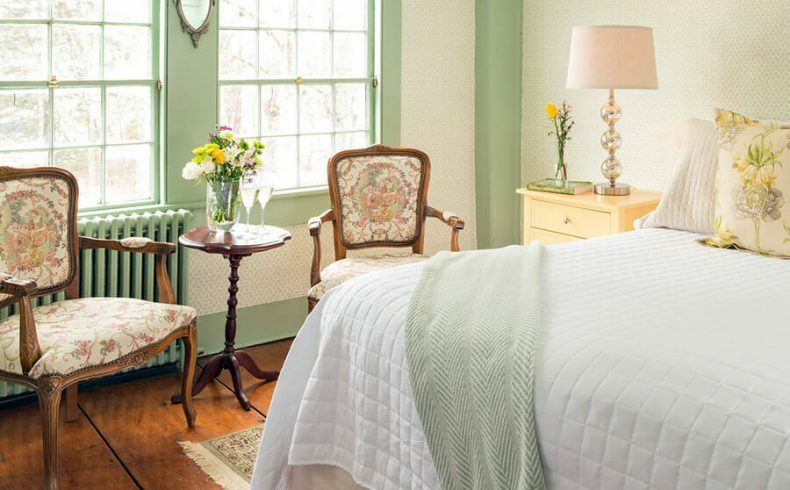 If availability allows, a one night stay maybe arranged, please call the innkeeper. 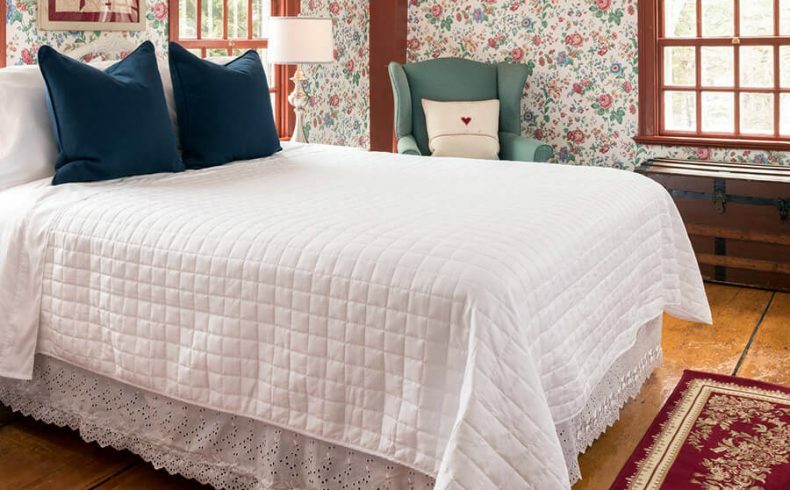 The Waldo Emerson Inn is a small Kennebunk bed and breakfast. Consequently, we are significantly affected by cancellations and must adhere to a strict cancellation policy. For cancellations made more than 14 days before your scheduled arrival date your deposit will be refunded, less a $25 processing fee. 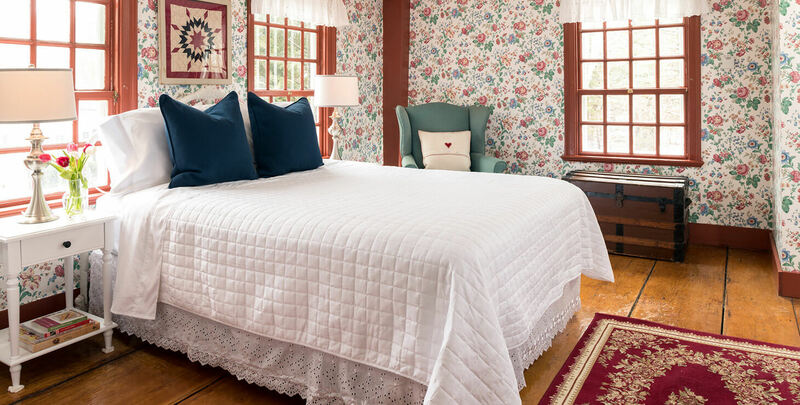 Cancellations made 14 days or less prior to your arrival date are non-refundable for the full reservation unless we are able to re-book the room, in which case, only the cancellation fee will be charged. We require 30 days cancellation notice for Peak Season (July-October), Major Holidays, Special Events and Christmas Prelude. We suggest you purchase trip insurance as cancellations may be unavoidable. Pets are not allowed in the main house. 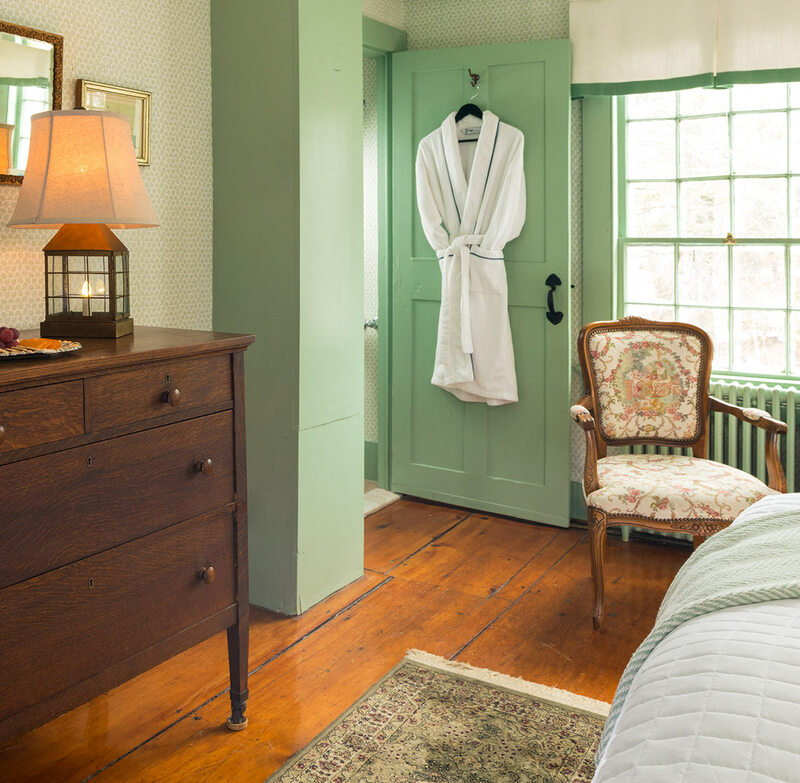 Our pet friendly rooms Ralph’s Library and Waldo’s Retreat have access to the inn by our keeping room door. There is an additional fee of $30 per dog per day. We can arrange excellent in-house dog sitters if arrangements are made prior to your arrival. Pets should be taken with you whenever you leave the property unless dog sitting arrangements have been made in advance. Please be advised that you are responsible for any damages caused by your pet. Please note, that a dog lives on property. Sloan is a 6 lb Yorkshire Terrier with a Great Dane personality. Please note, there is a leash law in Kennebunk. Dogs are not allowed on the beaches after 9am.